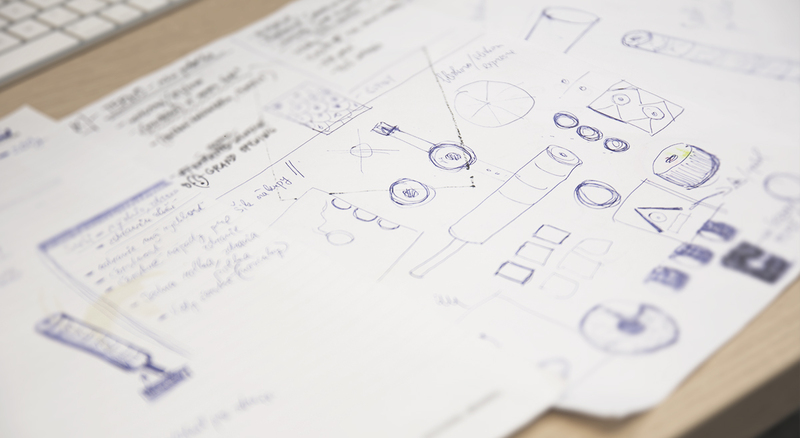 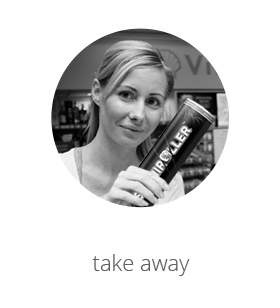 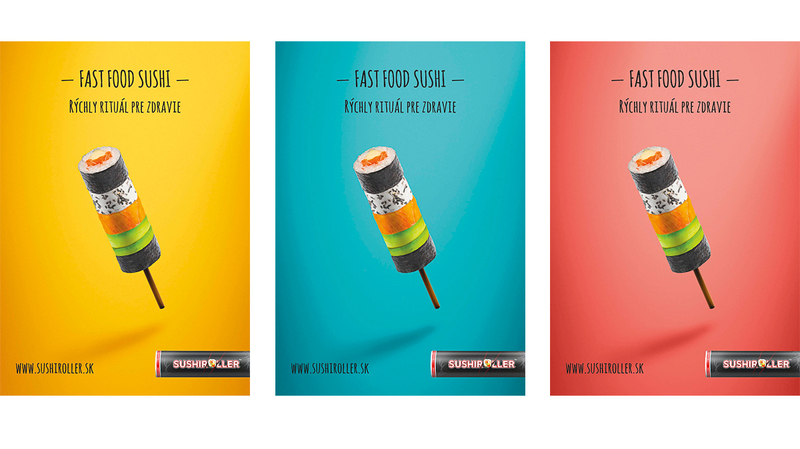 Sushiroller is a brand new product, which slowly comes to the Slovak market. 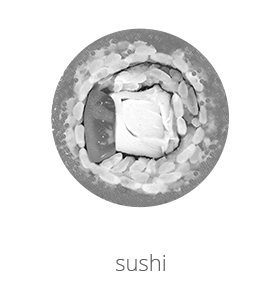 This unique concept of fastfood sushi is build in “roller” . 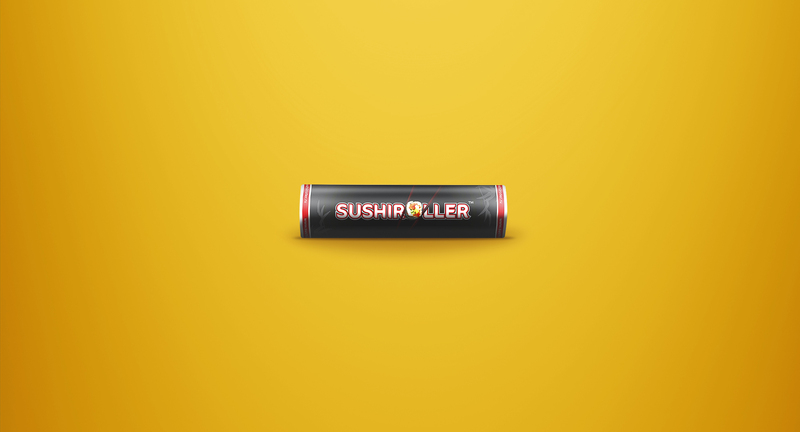 Thanks to this Sushiroller keeps always great freshness. 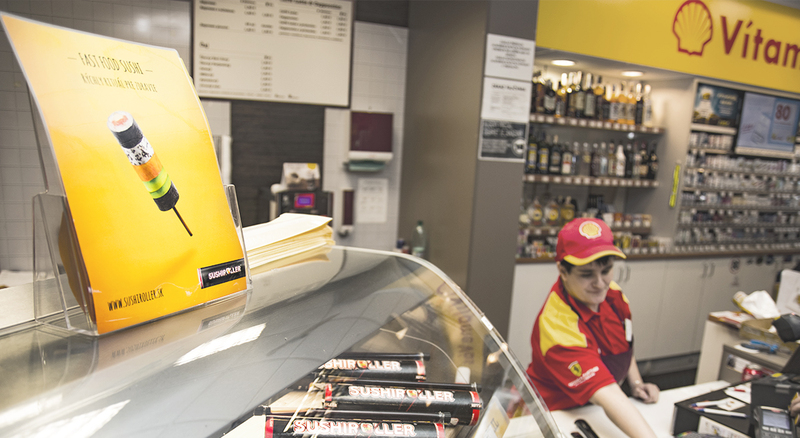 Our task was to create catchy POS visual in the point of sale, gas stations. 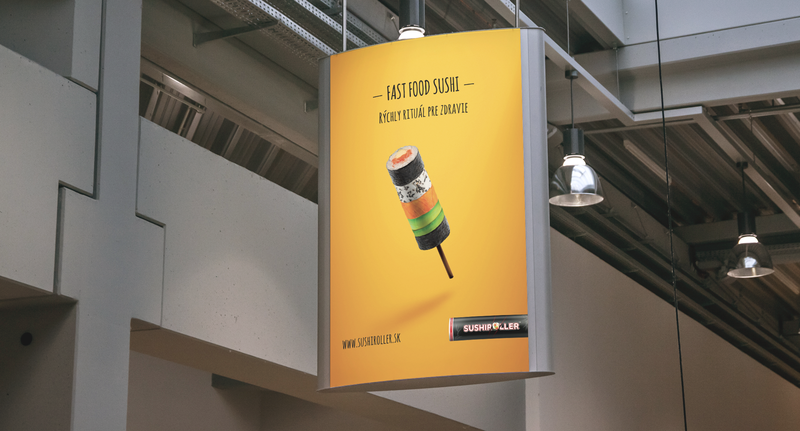 We bet on the quote “simplicity is the ultimate sophistication”, just grab Sushiroller and you are good to go, thats the message of this product. 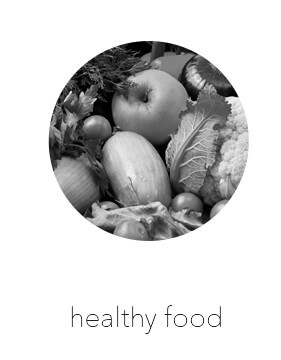 We work with insight that target group is always in rush, but also in the field fastfoods they try to find something healthy to eat.